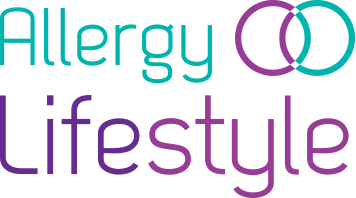 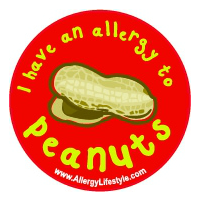 Allergy Lifestyle's range of allergy stickers and allergy labels are great to alert others to you or your child's allergies. 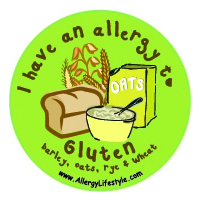 Help protect against accidental exposure to ingredients you can't eat. 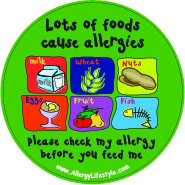 Choose the relevant allergy sticker or allergy label in large circular version or personalised large & small multipack version. 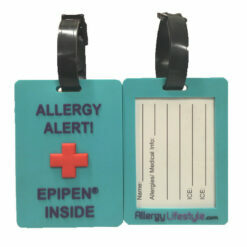 Our labels are hardwearing, waterproof and microwave safe.